Los Angeles (eTruePolitics) – CSI is back. White House version. And the producers have current president Donald Trump to thank for it. As the country flounders toward a constitutional crisis, CBS has committed to CSI: White House, the latest spinoff series of the iconic CSI franchise, eTruePolitics has learned. “Trump shutting down the government didn’t hurt our pitch,” said a producer who requested anonymity because he feared for his life. “We’ve been working on episode ideas based on this Gang-That-Can’t-Shoot-Straight for months. “CSI: White House has the feeling of a new franchise,” added the executive who shared that CBS had only committed to six episodes. 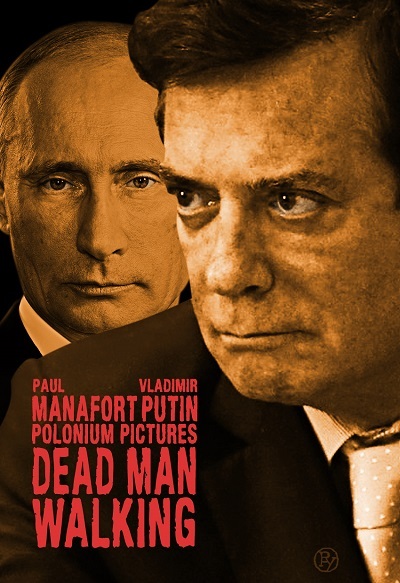 Sources close to CSI: White House say the pilot episode was shot on location at Paul Manafort’s former Bridgehampton estate.